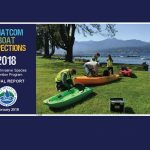 Boat inspection stations at Bloedel Donovan, South Bay, and Lake Samish are open for the 2016 season. 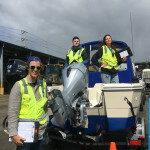 Inspectors will be checking both the interior and exterior of all watercraft to see that they are clean, drained, and dry and are not at risk for transporting aquatic invasive species to our local waters. 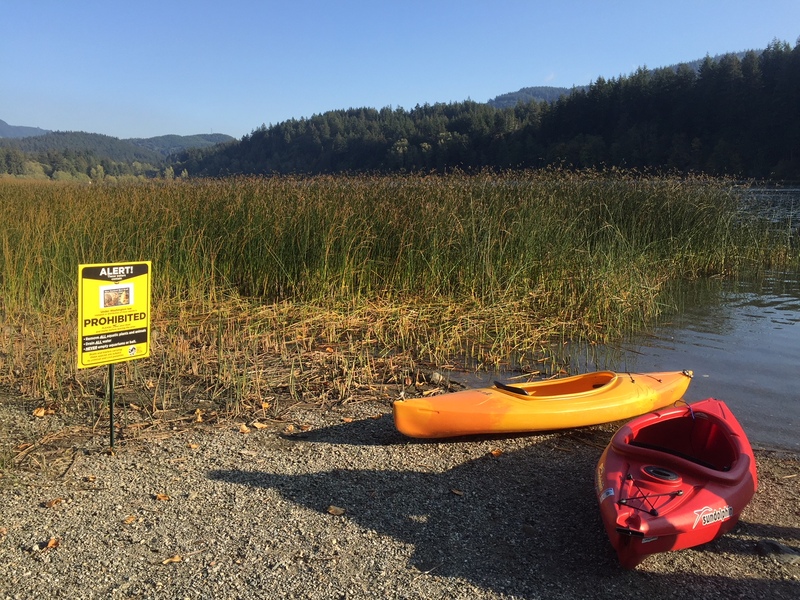 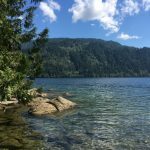 Bloedel Donovan: 5:15 a.m. – 9:00 p.m.
Lake Samish WDFW Launch: 5:00 a.m. – 7:00 p.m.